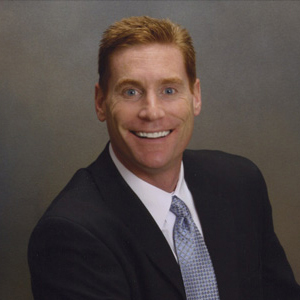 Dr. Selk is considered to be one of the premier performance coaches in the United States. He helps numerous well- known professional and Olympic athletes as well as Fortune 500 and Fortune 100 executives and organizations develop the mental toughness necessary for high-level success. Mental Toughness. If we want to optimize our lives and actualize our potentials, we MUST get our minds strong! This book is a *great* look at how to go about doing that. 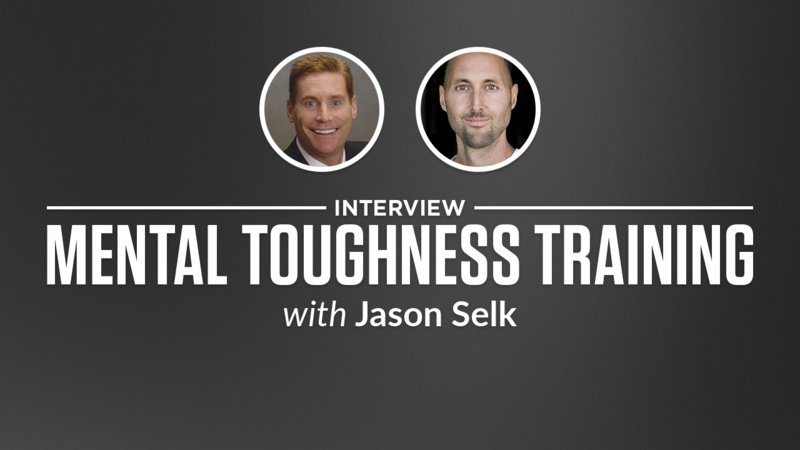 It’s a quick-reading, engaging look at Jason Selk’s practical, 10-minute plan to mental toughness. Big Ideas range from learning how to control our arousal state, replace negative thoughts, being solution focused and the #1 rule for crushing it.